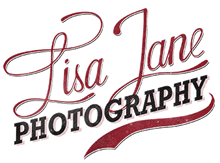 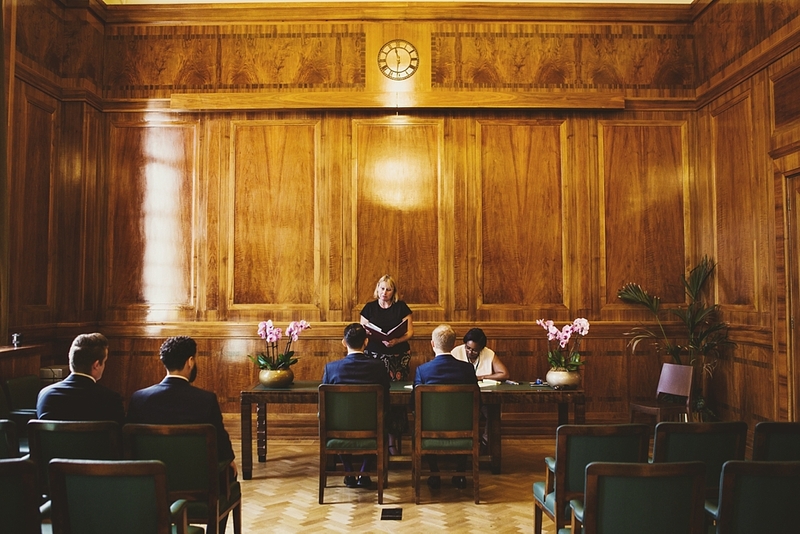 I love shooting elopements and they are made even better when the couple decide to elope at Hackney Town Hall. 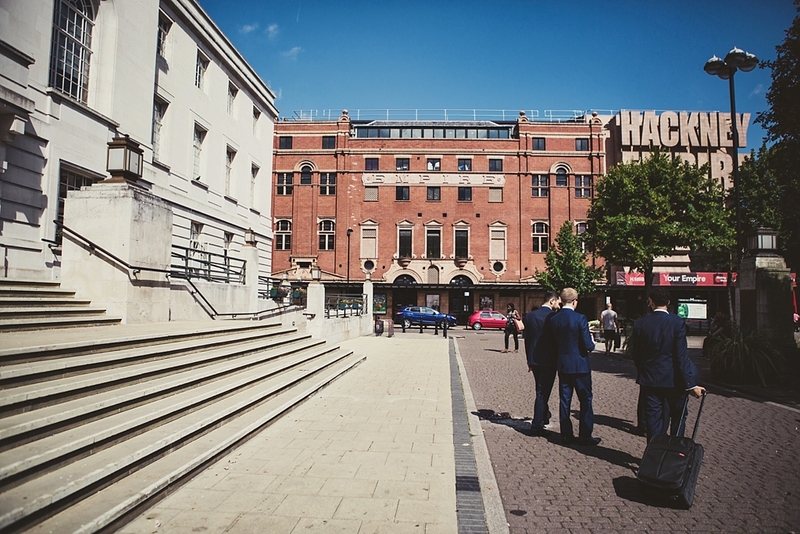 It is such a beautiful building and just down the road from me which is always fun. 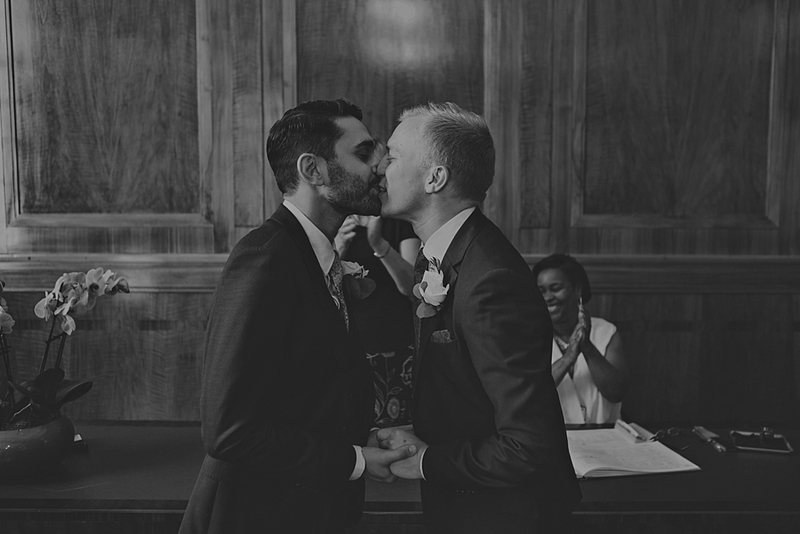 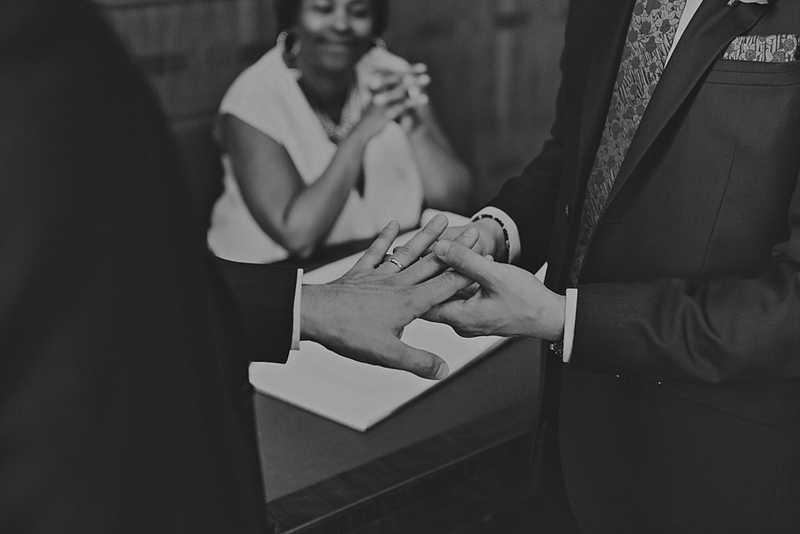 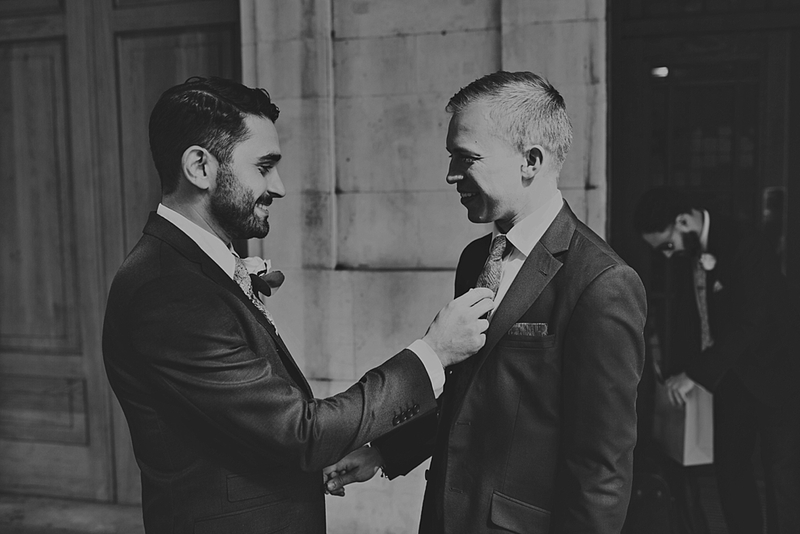 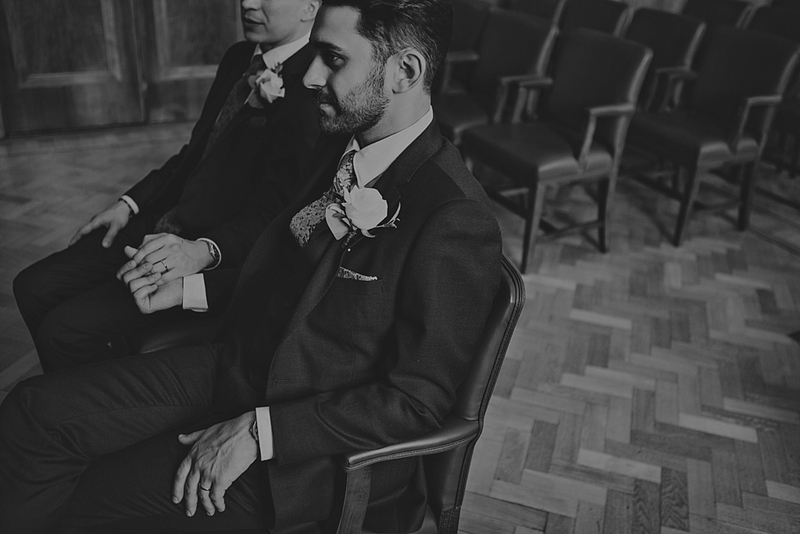 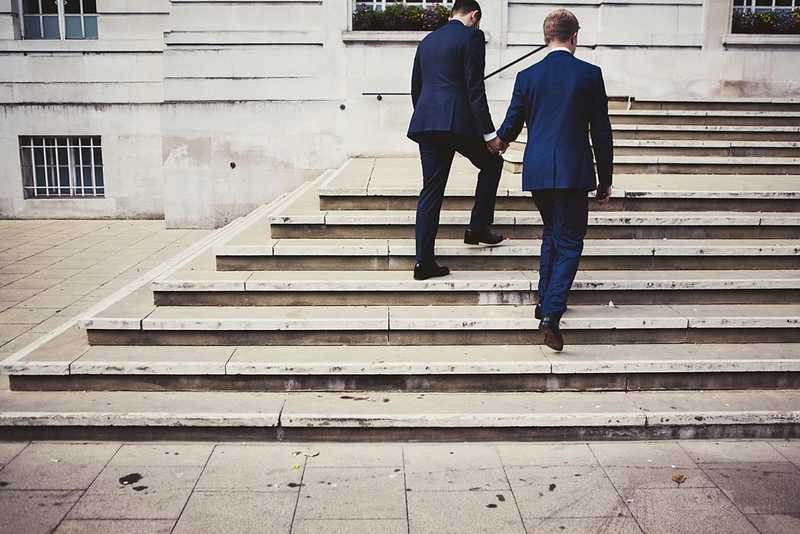 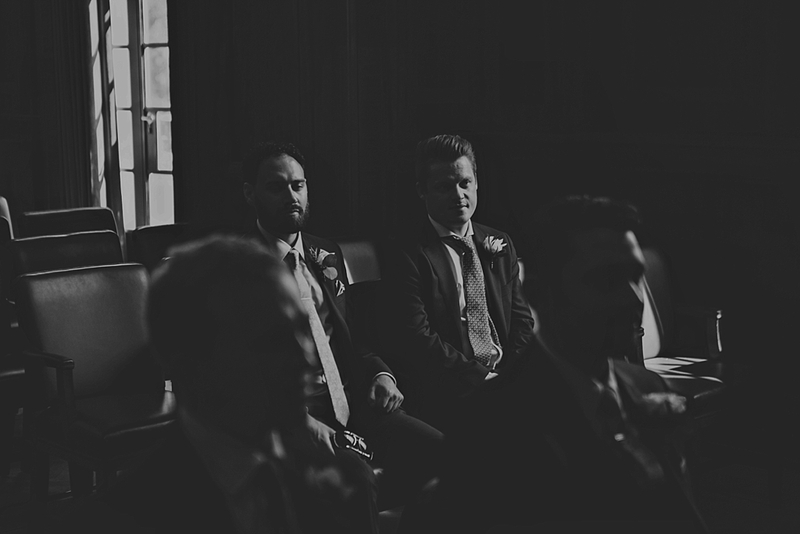 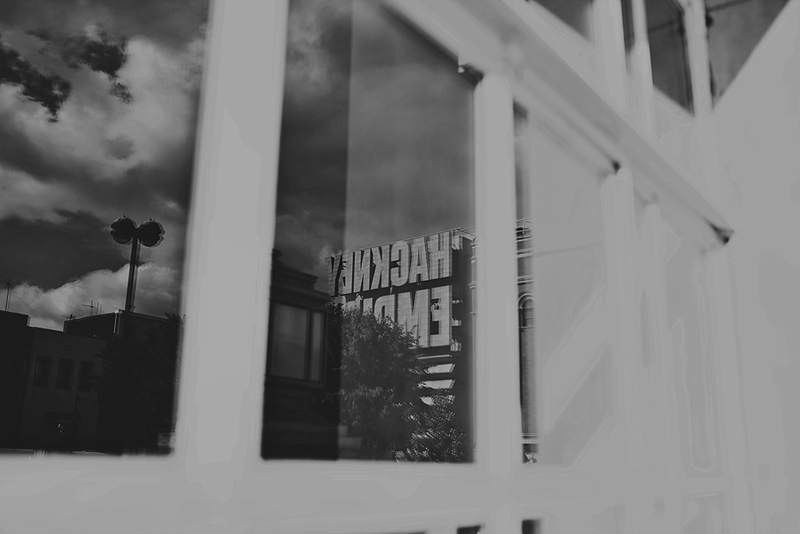 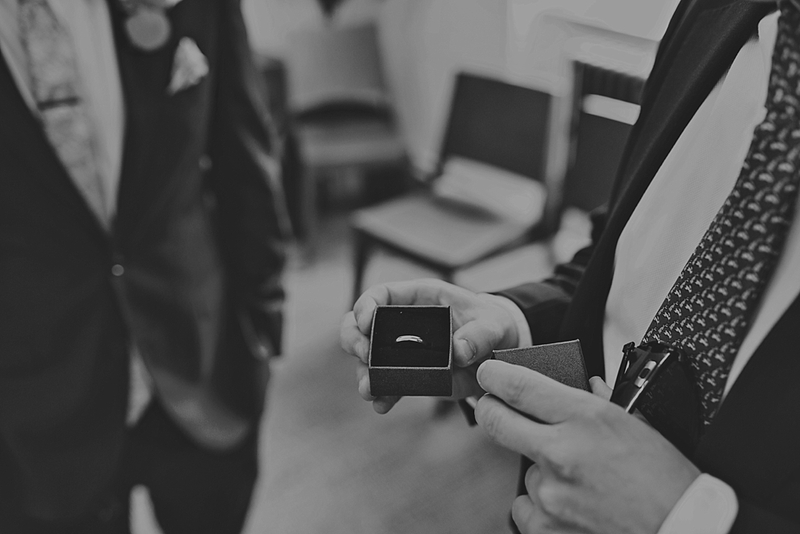 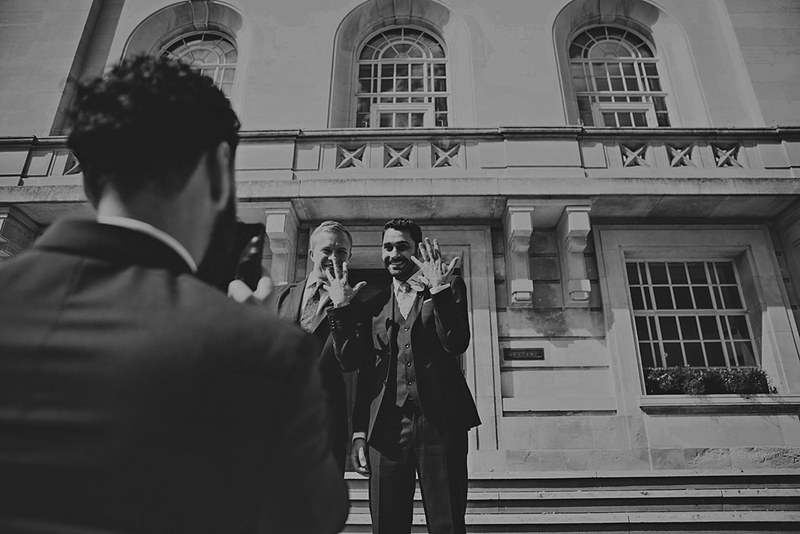 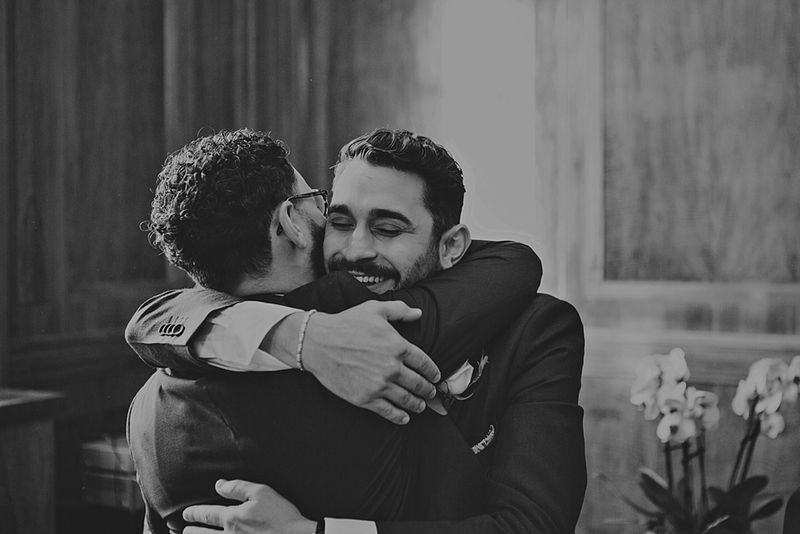 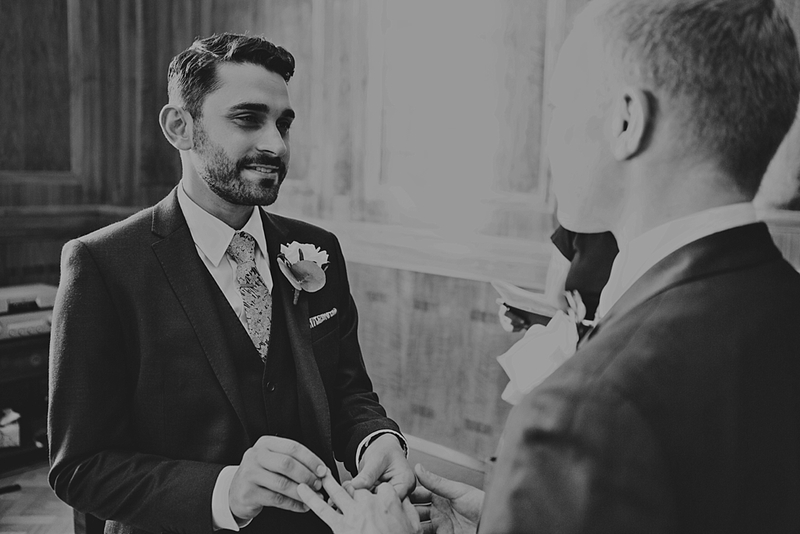 Aleem and Sam decided on a Hackney Town Hall Elopement. 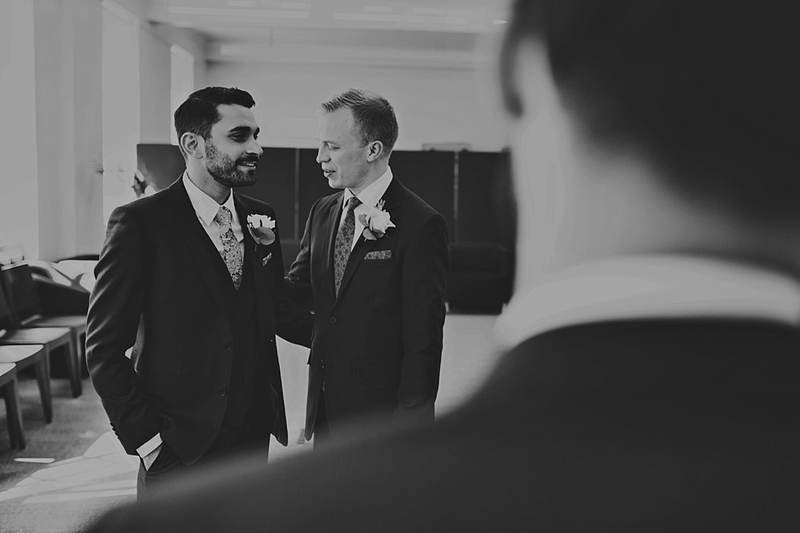 No fuss, no stress, just the two of them with their best friends. 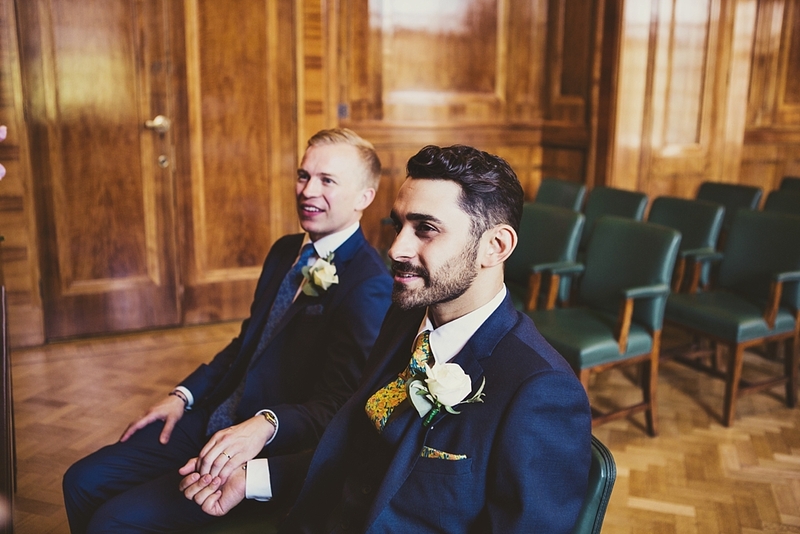 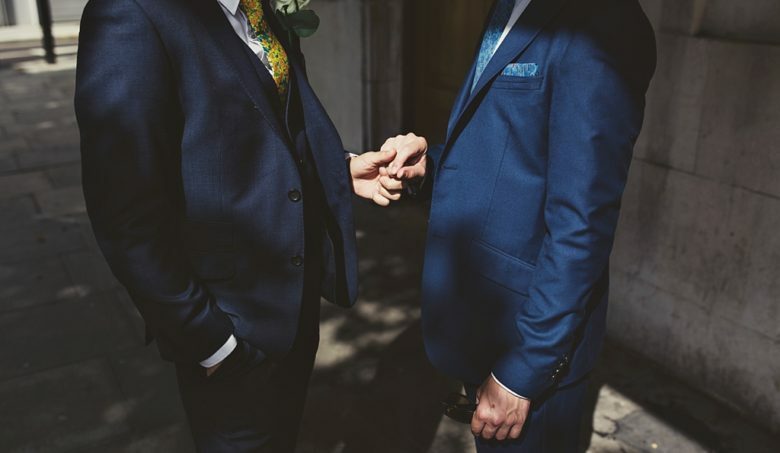 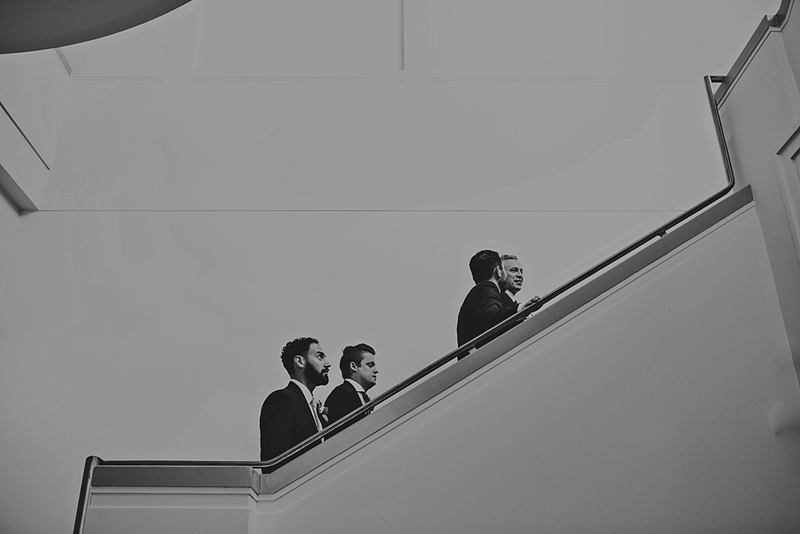 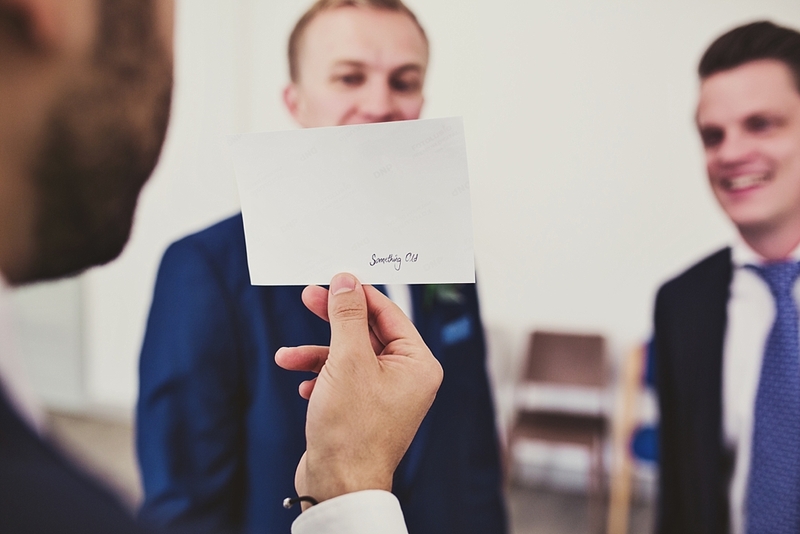 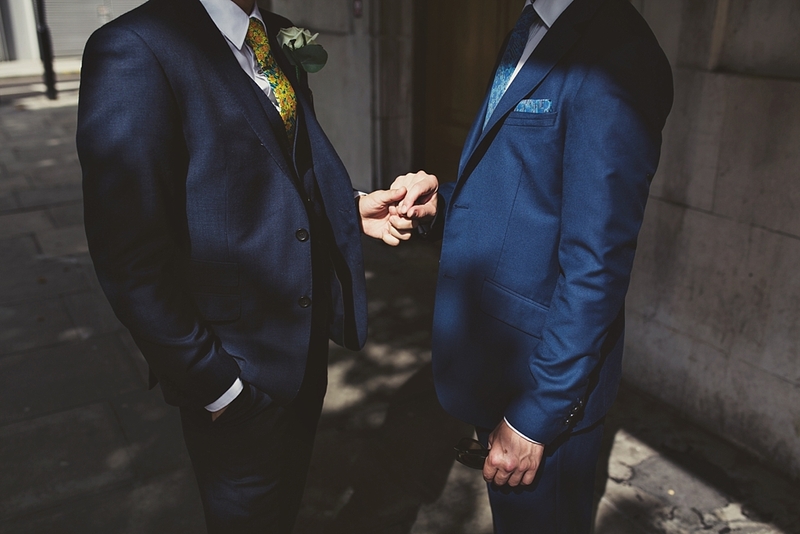 With beautifully tailored suits, Liberty print ties and pocket squares, these two decided a small legal ceremony was just right for them before they had a big party in Spain. 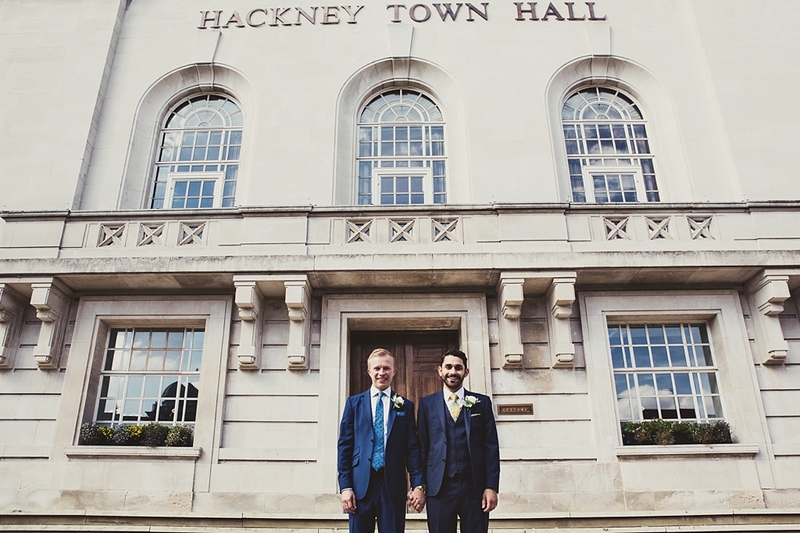 While they threw most traditions out the window, these two made the decision to spend the night apart and met outside Hackney Town Hall a few moments before the ceremony started. 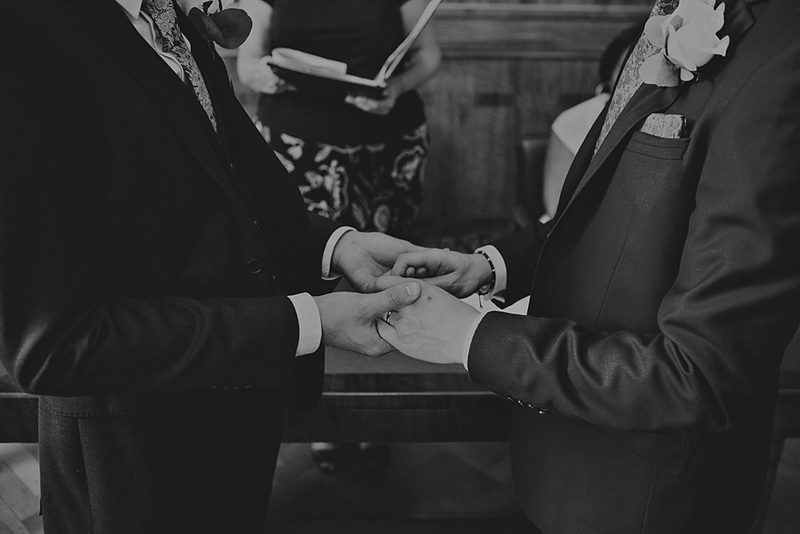 It was wonderful to watch the two of them see each other, hold hands and steady each others nerves. 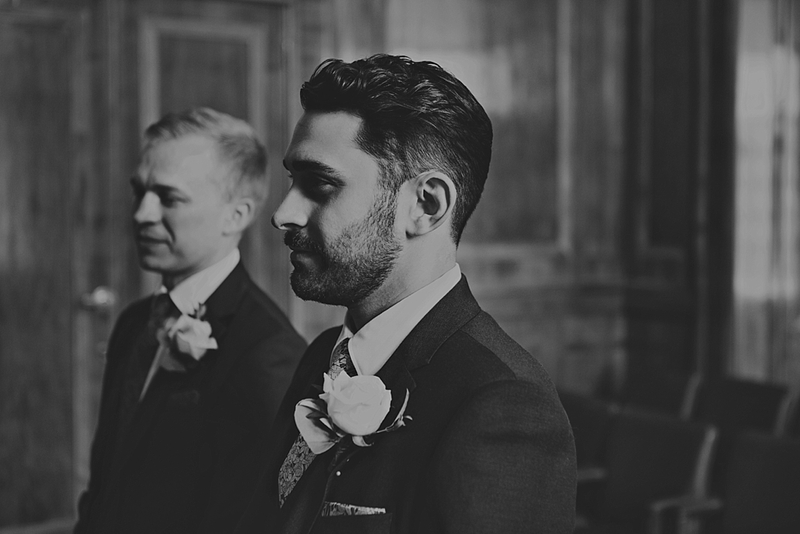 No matter what anyone says, it is really nerve-racking getting married. 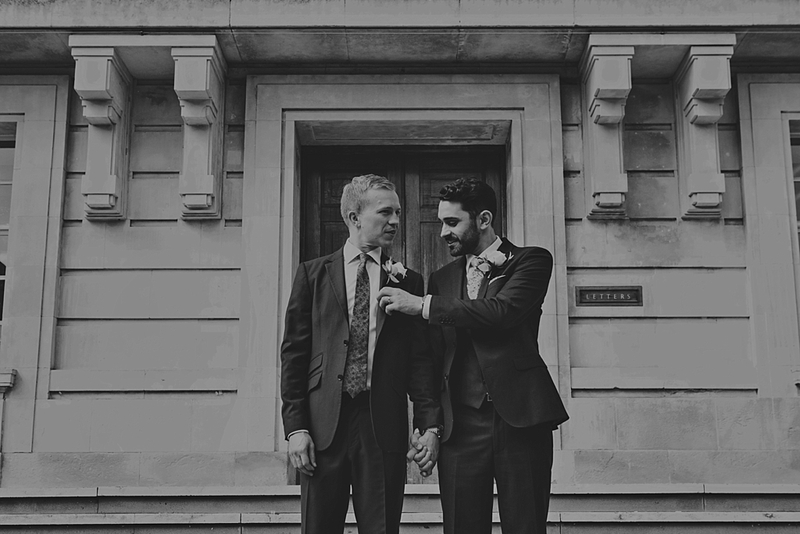 There is so much anticpation and excitment. 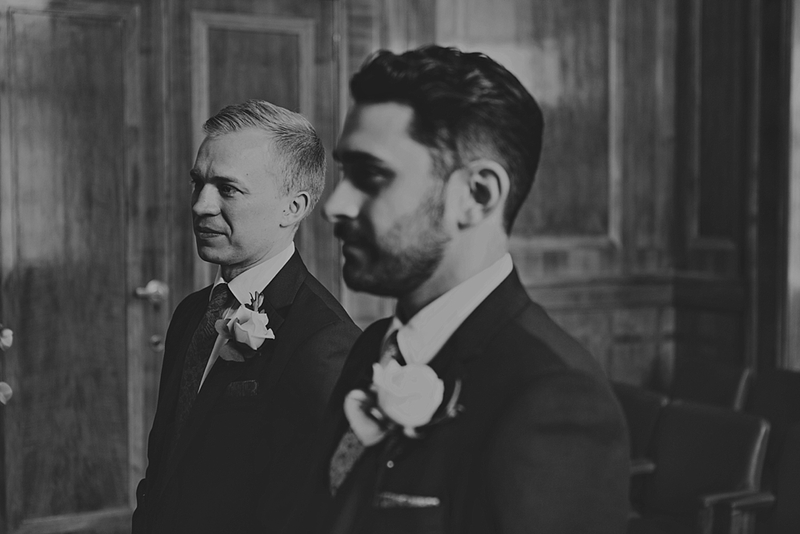 It was an intimate ceremony, a few tears were shed when they were both overcome with emotion and you could feel the excitement in the room. 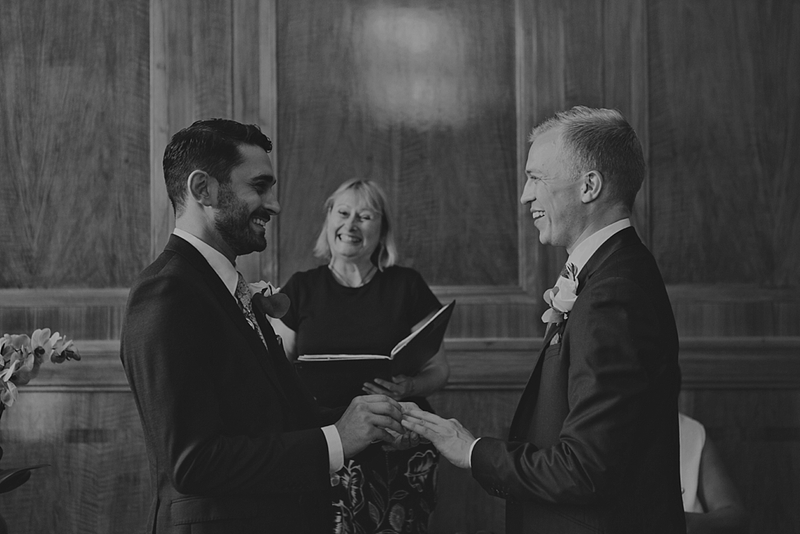 Their best friends cheered as it was announced that they were officially married and then it was time to celebrate. 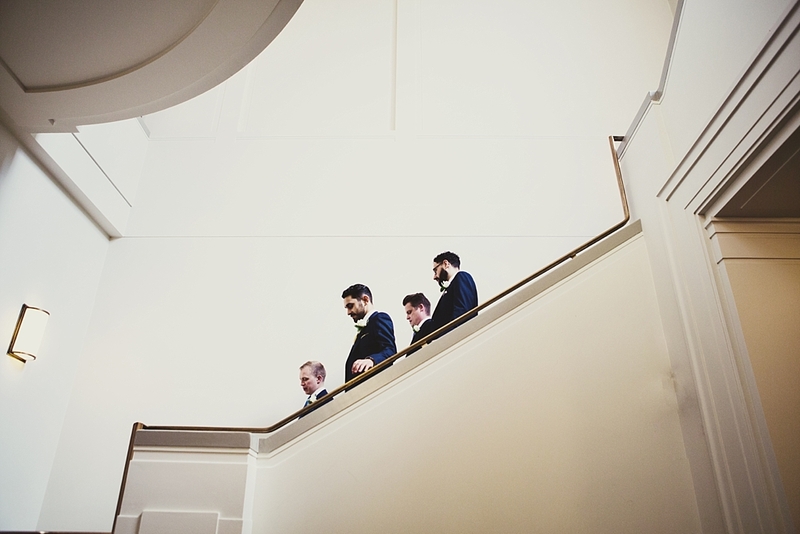 I left these boys to it and they headed off to go drink cocktails and have lunch. 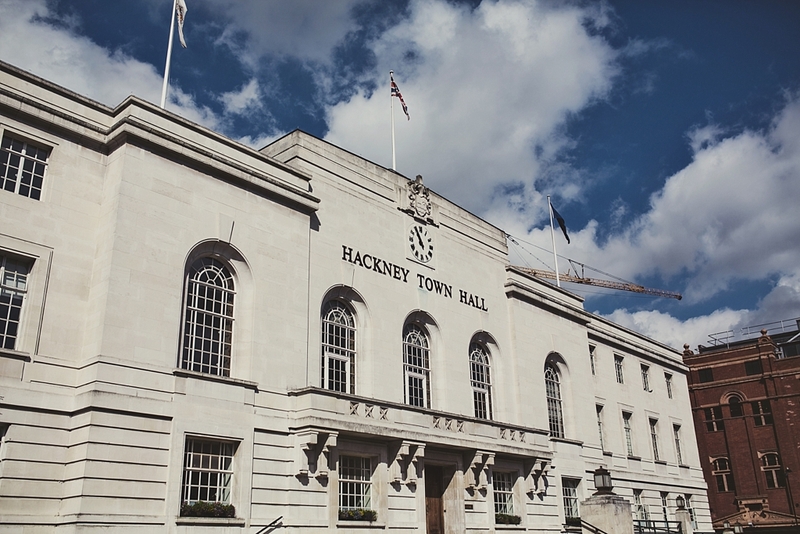 If you are planning a Hackney Town Hall elopement or a wedding and looking for a modern, honest, documentary wedding photographer, get in touch. 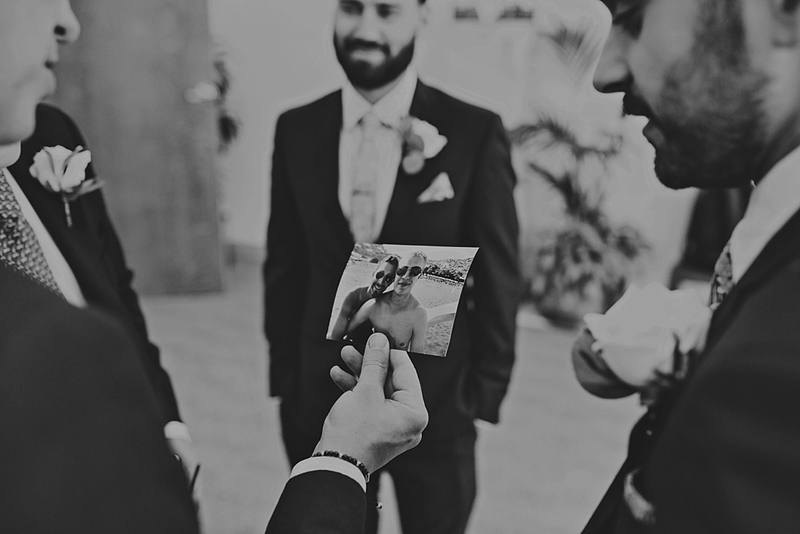 I’d love to hear all about your plans and get to you know you guys.